Olney Street Restriping – College Hill, Mount Hope – Wards 1 and 2 (For Action) – The Department of Public Works intends to restripe Olney Street from Camp to Hope streets. DPW seeks comment from the BPAC regarding the preliminary plans, which include bike lanes along this 0.4-mile stretch and the removal of a limited amount of underutilized on street parking on the northbound side of Olney Street between Camp and North Main streets, adjacent to the University Heights Apartment Complex. Olneyville Square Pedestrian Safety Improvements – Olneyville – Ward 15 (For Action) – ONE Neighborhood Builders is exploring the potential installation of curb extensions at the two existing RIPTA bus stops on Westminster Street in Olneyville Square and a raised pedestrian refuge at the intersection of Plainfield Street at Hartford Avenue. 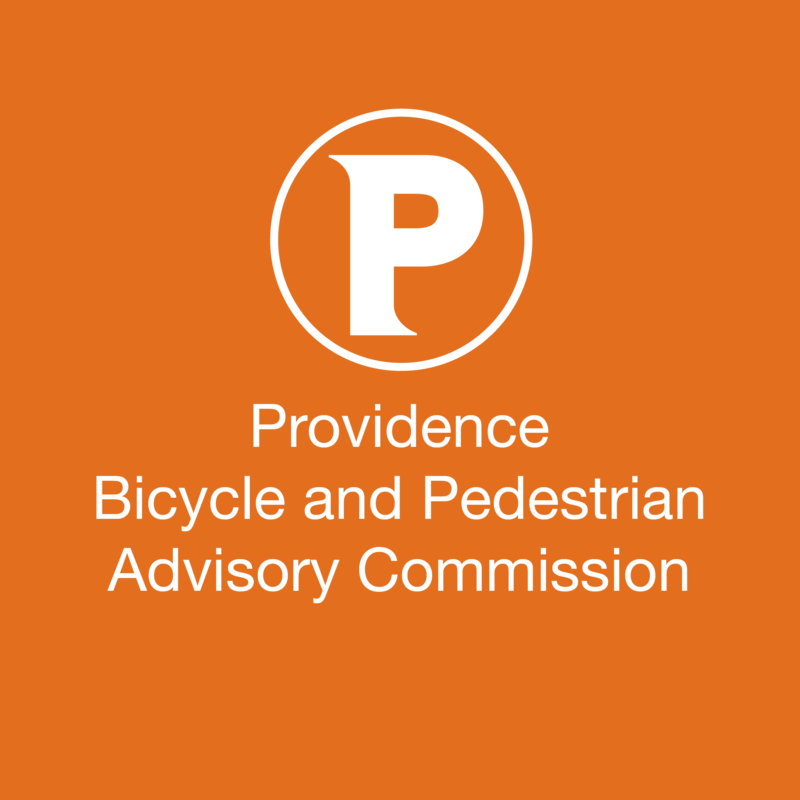 The City of Providence DPD seeks comment from the BPAC at this initial scoping phase of the project. Smith Street Repaving, Restriping, and Sidewalk Replacement – Smith Hill, Elmhurst – Wards 5 and 12 (For Action) – The Rhode Island Department of Transportation has prepared preliminary plans for Smith Street from Lyndhurst Avenue to Holden Street. 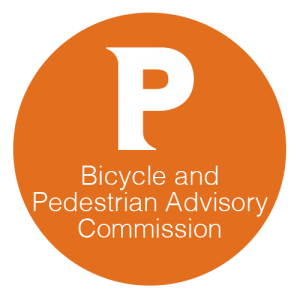 Planned improvements include pavement resurfacing, replacement of existing sidewalk and curb, ADA improvements, minor improvements to the existing drainage system, modifications to the existing signals, upgrades to the existing pedestrian facilities, and the installation of new roadway signs and pavement markings. RIDOT also intends to remove existing street trees within the project limits that have caused severe sidewalk damage making sidewalks inaccessible to those who are in wheelchairs or disabled. DPW seeks comment from the BPAC regarding the preliminary plans.